Scaffoldings are essential in construction projects and are installed and assembled on-site to facilitate access to heights in structures under construction. The modular concept employed in scaffolding erection enables access to any heights or difficult corners and niches. Unfortunately, it is also the place where many workers suffer injuries and accidents from falls, falling objects, structural instability or electrocution. Knowing how to work safely on scaffolds and ensuring the proper implementation of safety measures plays a big part in preventing related injuries that could be fatal. By providing proper training for working on scaffoldings, employees can become competent in not only identifying the hazards associated with the setting up and use of scaffolds but also in controlling or minimizing those hazards. Scaffolding training helps in gaining knowledge on how to work safely on scaffolds and is also therefore a good option for people working in or around them. Riyadh the capital city of Saudi Arabia is currently witnessing a construction boom with multiple large scale projects underway in various parts of the city. This has brought about increased need for safety measures at all job sites especially with work done on scaffoldings. With the Saudi Government laying emphasis on job safety on all sectors, organizations have been employing scaffolding training consultants to impart the necessary training to its workmen to ensure safe work practices at all job sites and be legally compliant. Adequate and relevant training is imparted to the people working in these projects on the correct and safe procedures while using scaffoldings to access work fronts and create a safe work site. Scaffolding training courses in Riyadh offer a full range of practical and theoretical training and assessment courses aimed at improving the skills, knowledge and safety of all involved with scaffolding which includes painters, decorators, construction and maintenance workers, joiners, etc. Scaffolding training is also ideal for site supervisors, scaffold inspectors and managers to enable them to be competent in ensuring that all scaffolding work are carried out safely and without risk to others. By providing the relevant scaffolding training for employees working with scaffolds in Riyadh, Saudi Arabia, organizations can ensure that their workforce are able to do their job safely and to a continuing competent standard thus ensuring a safe work environment for all involved. We are a leading service provider delivering Occupational Safety and Health training programs and consultancy services for diverse industry sectors in Saudi Arabia and GCC. Headquartered at Riyadh, we offer a wide range of NEBOSH, OSHA and IOSH Health and Safety accredited training courses including courses like Scaffolding Training, Fire Fighting Training, First Aid Training, etc for both organizations and individuals. Our training portfolio includes courses for all levels of personnel from entry-level operatives to supervisors and managers – all delivered either on site or at our training centers located in Riyadh. With our expertise and experience we deliver training solutions and consultancy services that support the industry-specific safety culture of your organization. Equip your workforce working in or around scaffolds with the knowledge and the skill sets to do their work safely and competently with scaffolding training from SLC and create a safe work environment for yourself and your employees. 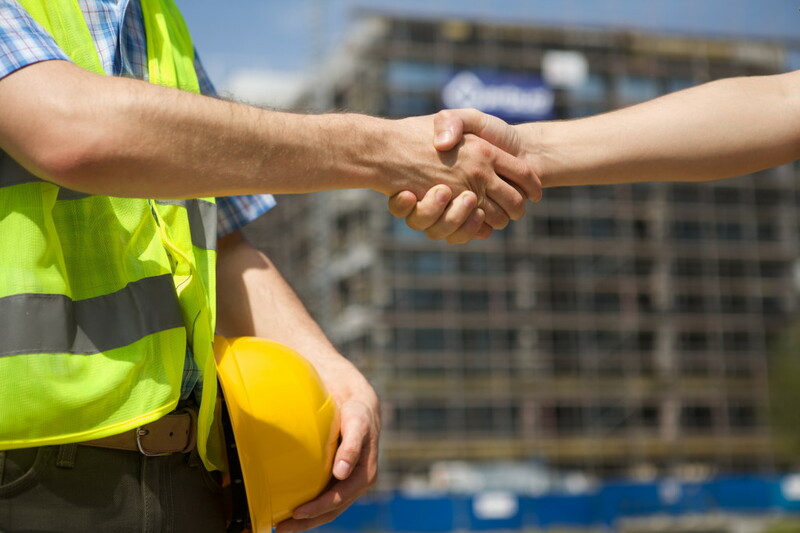 Contact us today for all your safety training and consultancy requirements.